I recently I happened across the story of a man named Didi Taihuttu. Whilst not exactly what you would call a fairy tale, it really grabbed my attention, in fact we share a similar timeline in our involvement with crypto. 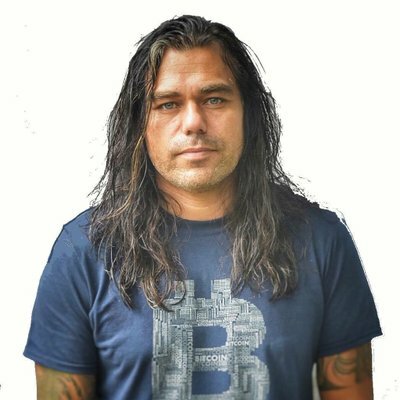 Taihuttu first starting buying Bitcoin in early 2017 when each Bitcoin was around $1000. This was a great time to buy, and whilst I can relate this is where our stories begin to differ slightly. 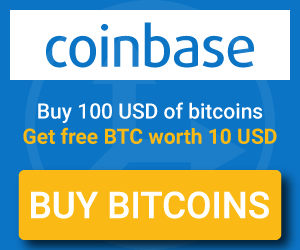 I didn’t actually buy any Bitcoin, I started accepting it as payment, which I’ve spoken about in the “my first bitcoin” blog. Didi however continued to accumulate up until late 2017 when Bitcoin was around $10k per coin. This would have been a great story if he had sold on December 17th 2017, or at least that’s what I thought at first. You see Didi didn’t just buy Bitcoin, he sold everything he owned, bought Bitcoin and uprooted his entire family. He gave up everything for a simpler life, and then went on tour in a motorhome with his wife and 3 kids. 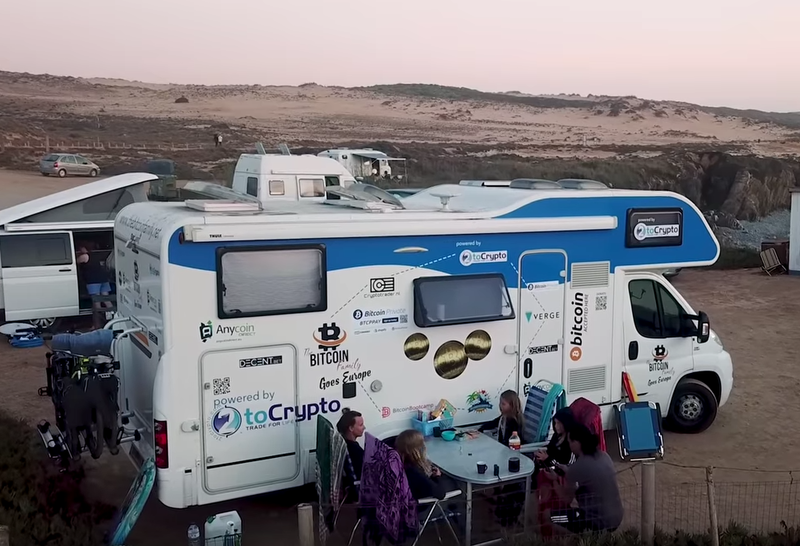 I can relate this having just bought a campervan myself, however I didn’t buy mine with crypto profits nor was it bought for me due to crypto. Far from it, I actually sold my existing fleet of cars to buy my camper. 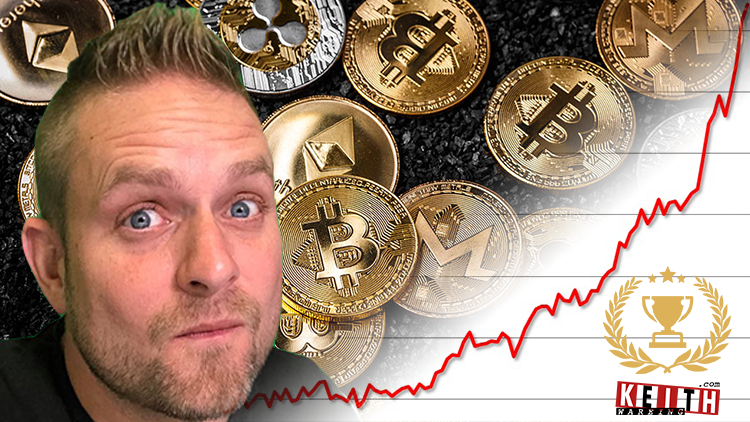 My plan was to then buy a toy for myself with crypto, and I quite fancy the new Porsche 992 but that’s not going to happen anytime soon due to the bear market squeezing me dry. So what would drive a man to such lengths? I mean, don’t get me wrong I’m all for Bitcoin adoption, but am I in it for the wrong reasons? Am I only here for short term gains so that I can buy more shackles? In the case of Didi, our stories once again become similar when you look in to his past. He used to run a company that taught people how to use computer applications, in fact he did this for 10 years of his life. I also ran a software company for several years, and I was glad when I sold it. All my hard work had paid off, and I was able to live certain quality of life. However I wasn’t happy, and I haven’t actually been happy for a long time, and maybe that’s because I still need to free myself like Didi has. In a video about Didi’s story that I watched on the Wall Street Journal YouTube channel he talks about his father’s workaholic nature, that ongoing quest for money, and that he too had inherited this from his father. Once again, our stories would intertwine, as like Didi I too had a workaholic father than put material possessions first, and also like Didi both of us has recently lost our fathers. My father died when he was 70, and Didi’s when he was just 61. Both taken far too soon, and what gets left behind? For me I have become my father, I work like him, I look like him, and I mis-prioritise like him. Didi however seems to be living a very free life, he’s spent the last year travelling the globe with his family and has caught a lot of attention in the crypto space doing so. In fact, it seems he is often speaking at events and one would assume earning crypto all the way. I like his story because he seems completely unphased at his choice, and neither does his wife. They look like an incredibly happy family that have made a huge change to break free, and why the hell not? 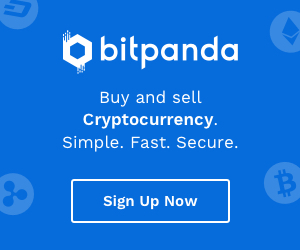 Now, you might be asking yourself “Why crypto? 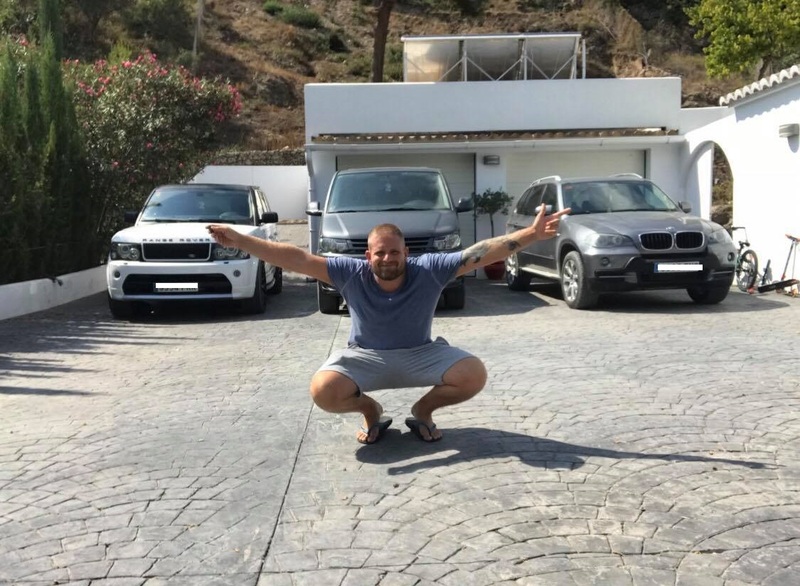 Could he not have just sold all of his possessions for FIAT and still did the same thing? 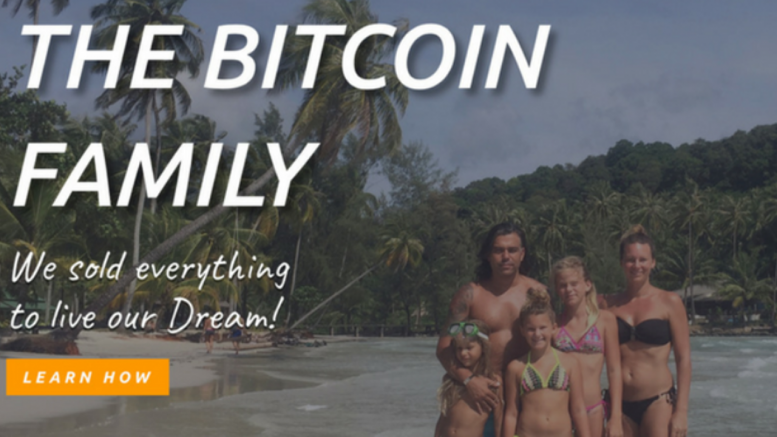 Crypto has given him a borderless income that grants him true freedom, but that freedom would have never been realised unless he had gone ALL IN rather than just dipping his toe in the water. Maybe that is why the market is down on its luck right now. Perhaps we need more people like Didi, to truly realise the decentralised vision of Satoshi Nakamoto. 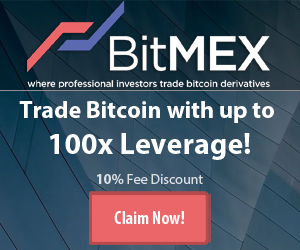 1 Comment on "The Man who Sold Everything to Buy Bitcoin"